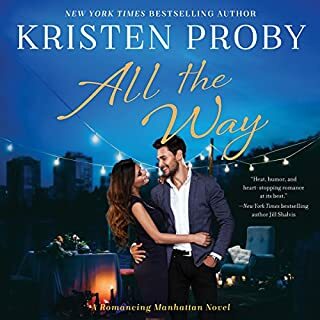 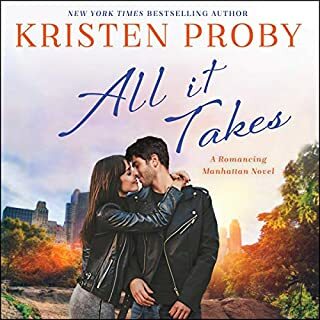 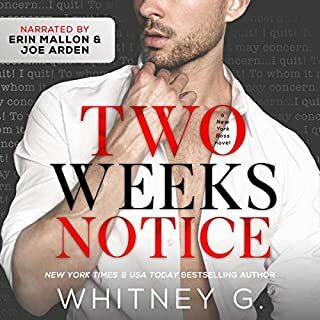 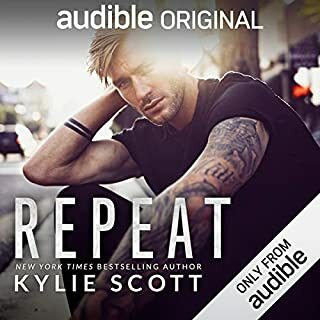 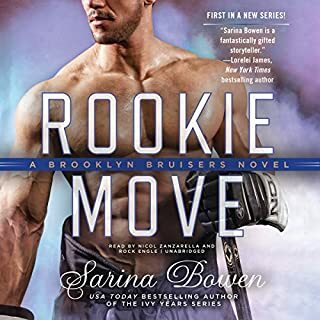 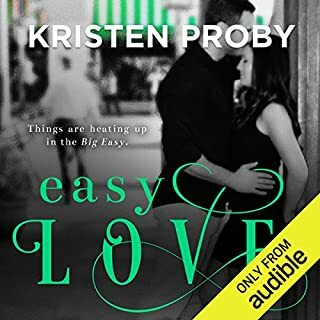 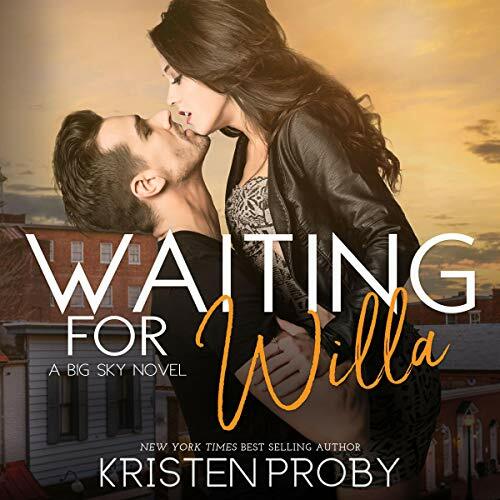 As with every Kristen Proby book I've listened to I loved this, it is very heartwarming. 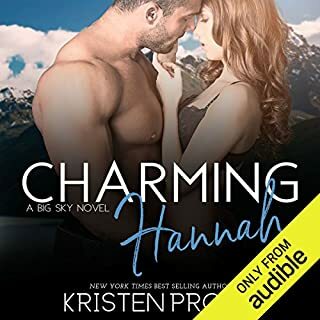 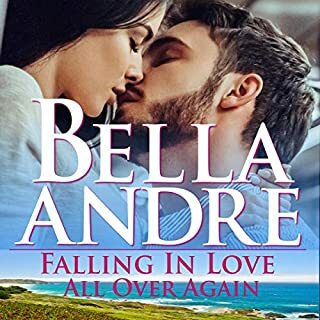 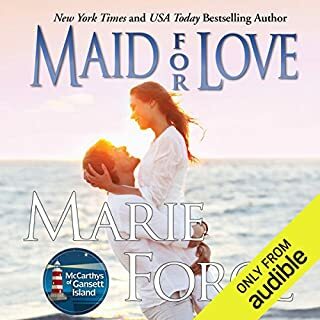 It is set in Cunningham Falls so I loved catching up on the other characters, both in this series and the Love Under the Big Sky series. 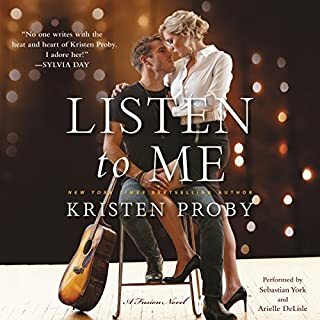 The performance was mostly great but the English men sounded like ladies a lot of the time!